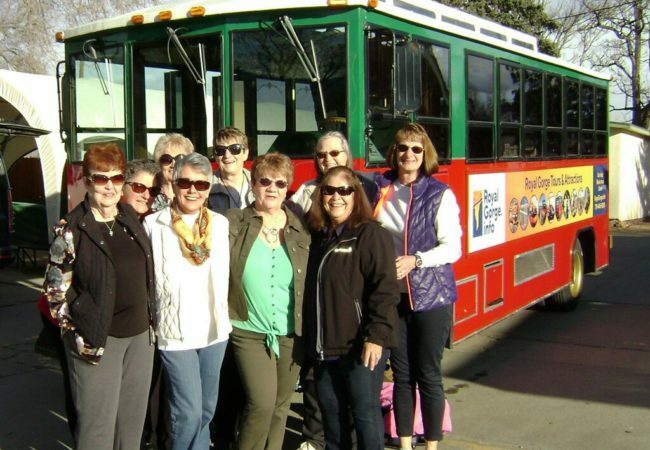 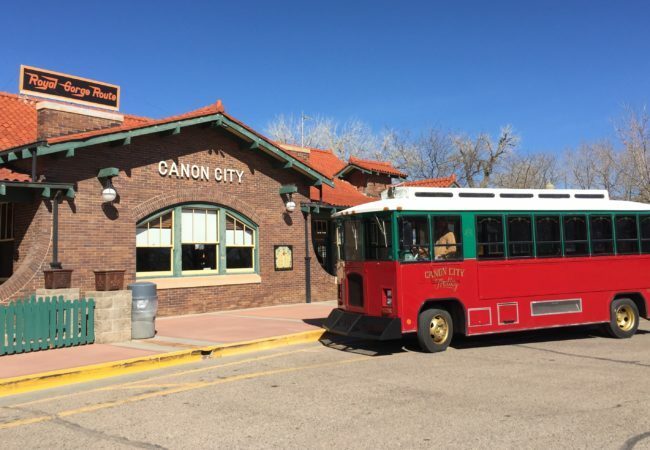 Colorado Jeep Tours is pleased to announce the newest addition to their touring fleet… the Canon City and Royal Gorge Trolley. 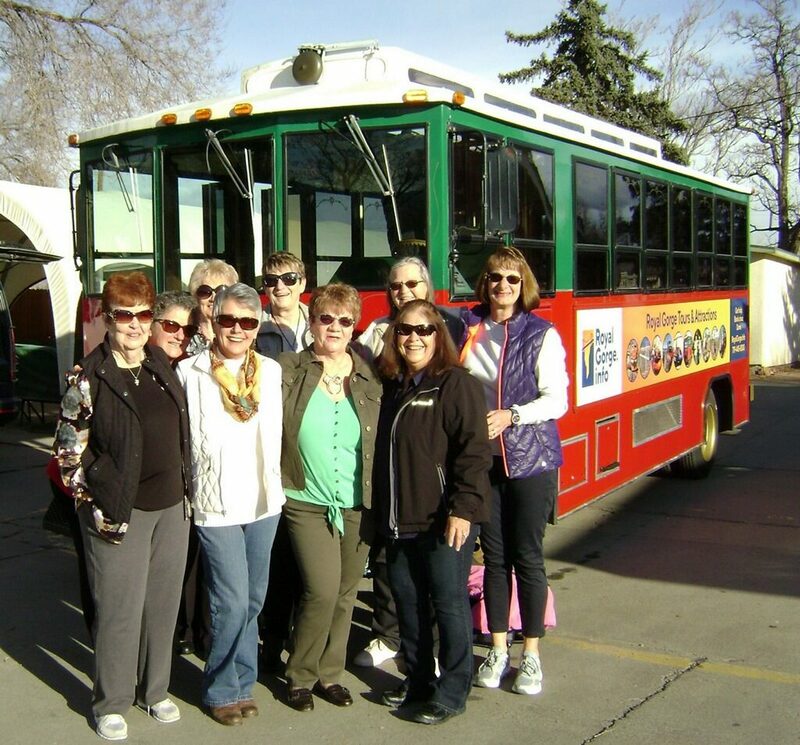 This beautiful classic-style trolley holds 18 adults comfortably, and up to 22 people with some smaller children in the group. The trolley is booked by the hour, with a 3-hour minimum, for business groups, wedding parties, school outings, and field trips, birthdays, and other private functions. 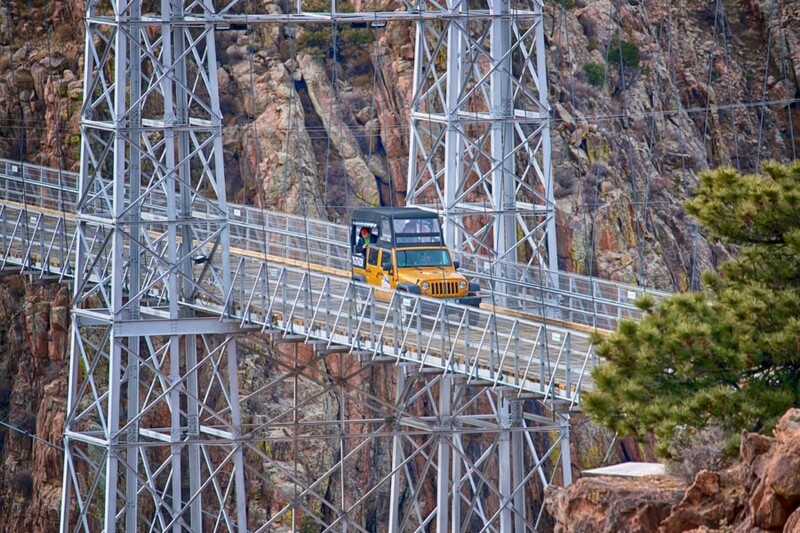 Please note that our primary service area is Canon City and the Royal Gorge region. 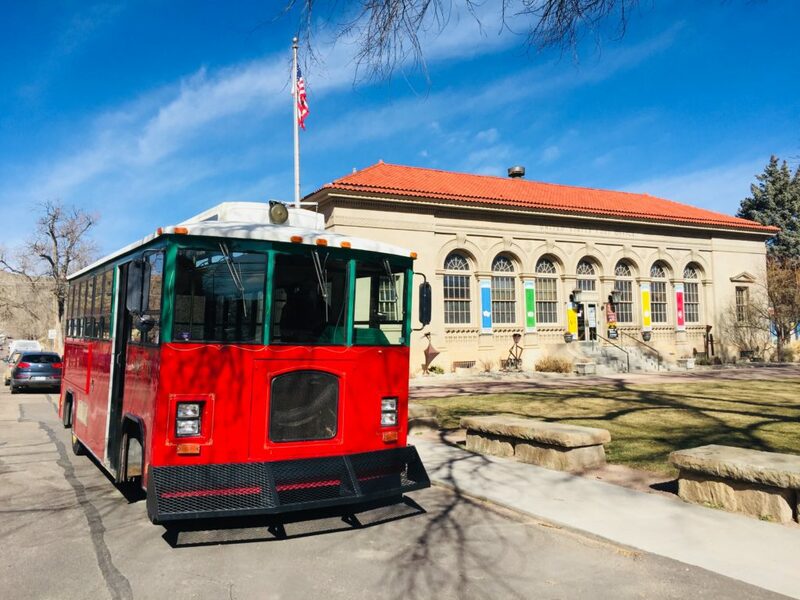 We are happy to provide trolley transport in/around the Pueblo and Colorado Springs communities, but a $150 Outside-of-Area fee will apply in addition to the hourly rental rate, as the hourly rate starts upon pick-up. 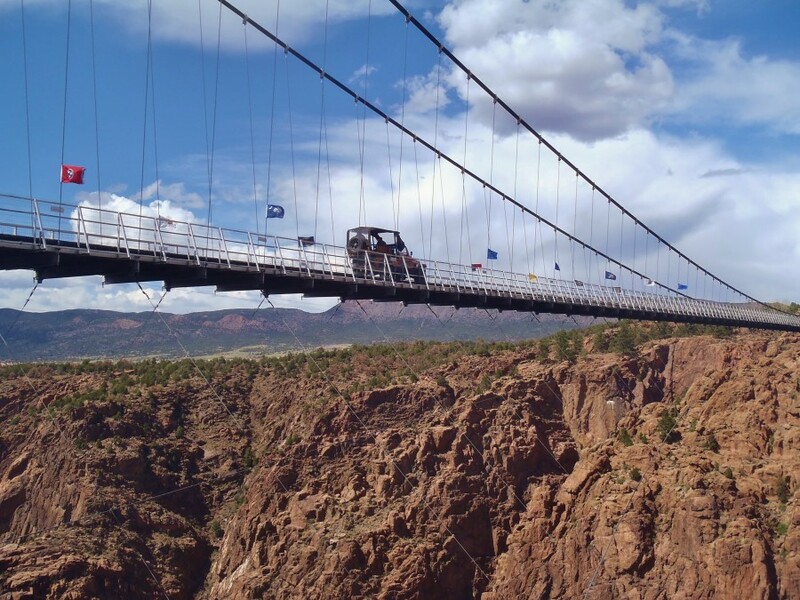 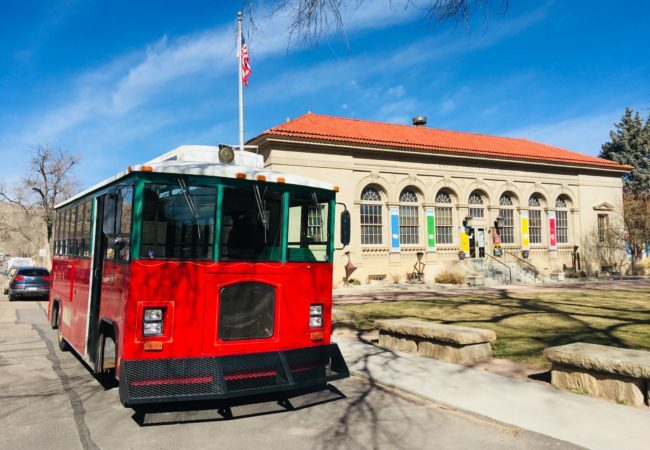 In addition to private rentals, plans are in the works for fixed time/price public tours of downtown Canon City and to the Royal Gorge Bridge and gorge region. 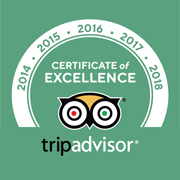 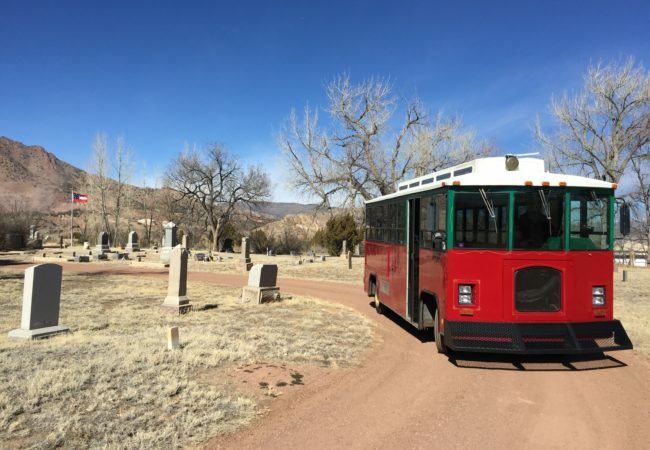 Check this page for announcements of historic tours, hopefully starting in 2019. 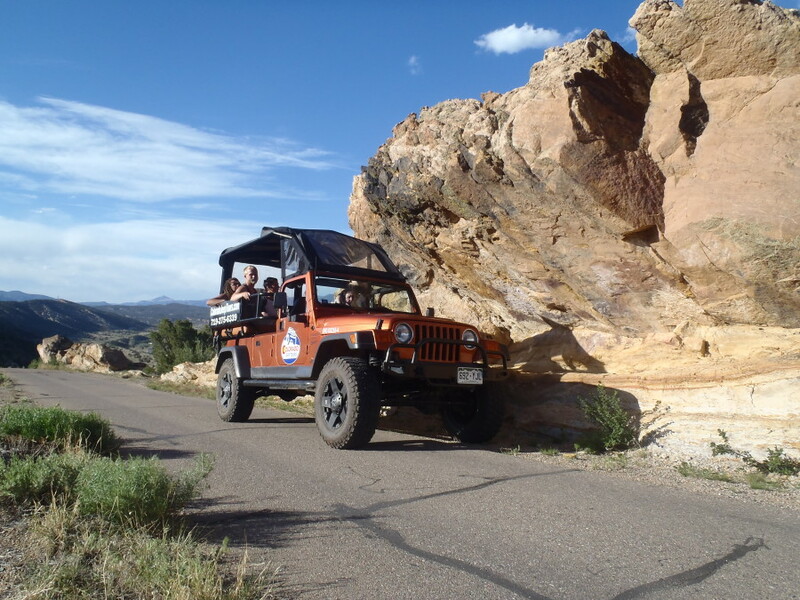 * Outside Canon City area is OK. A $150 Fee applies. 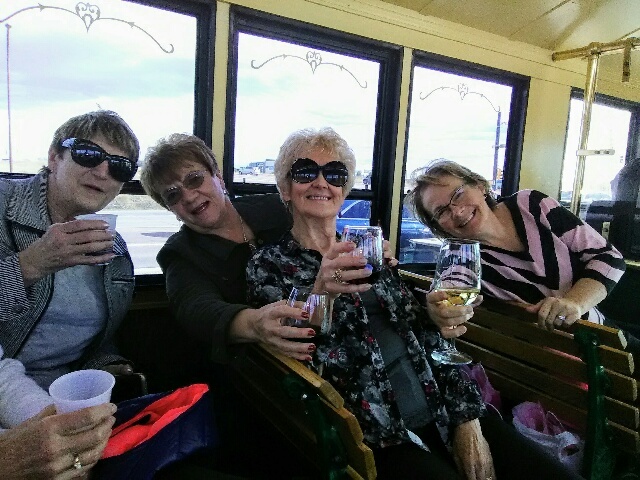 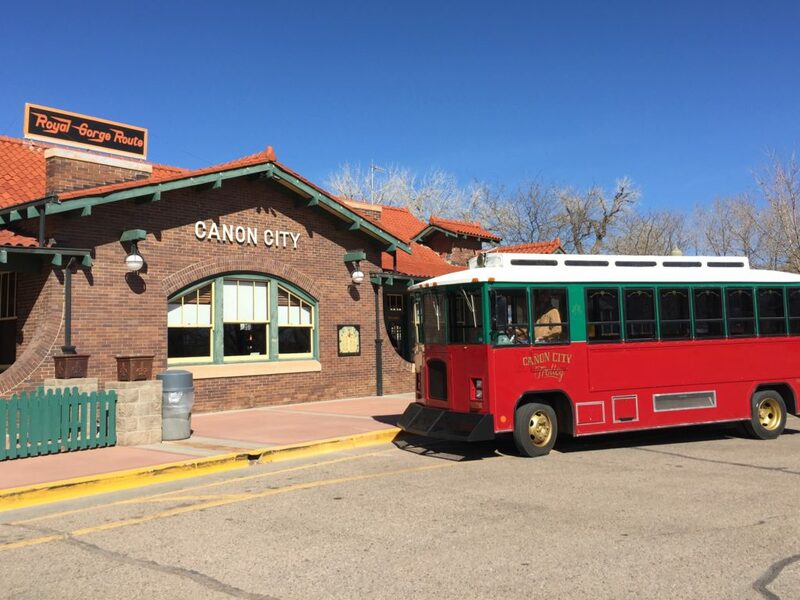 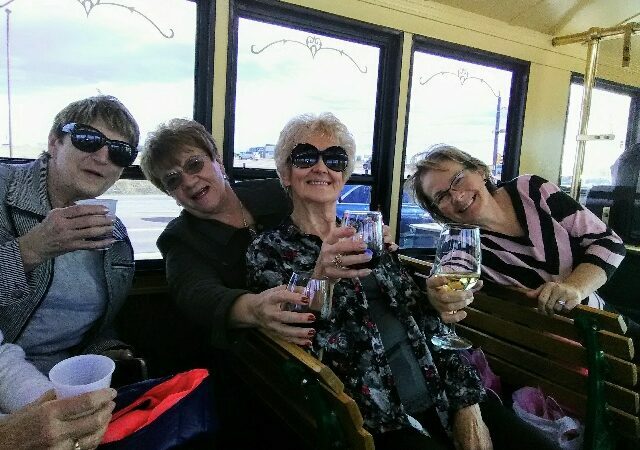 Rent the Canon City Trolley for your private event or party today! 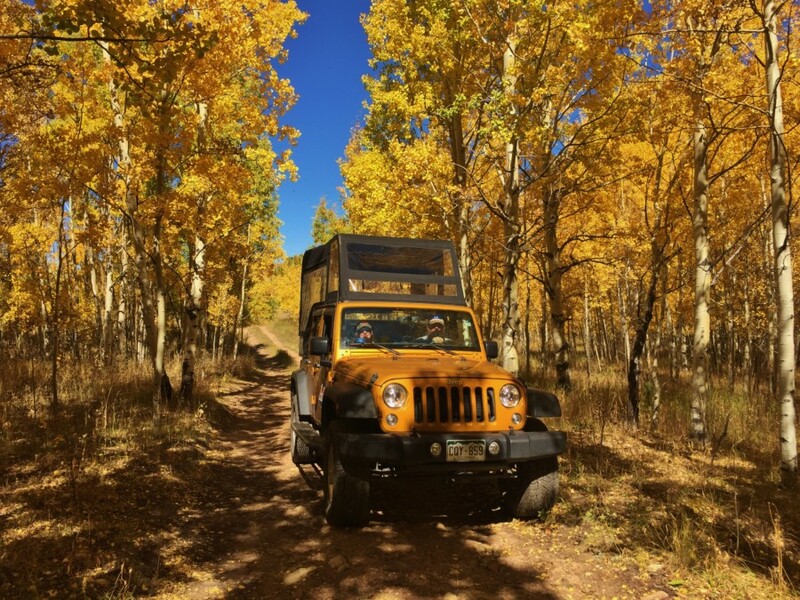 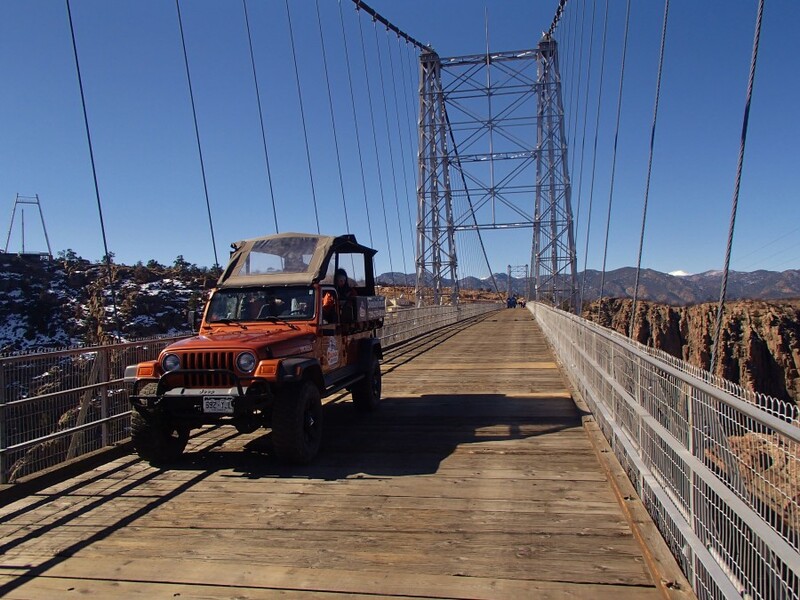 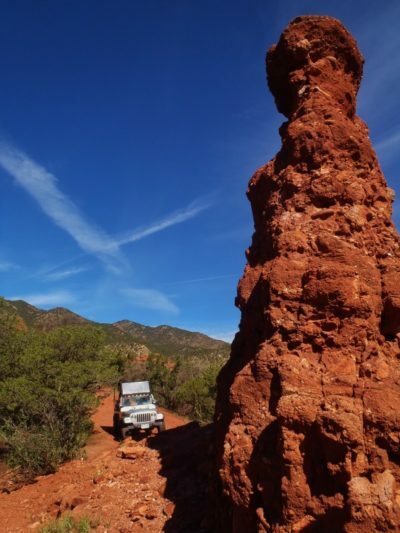 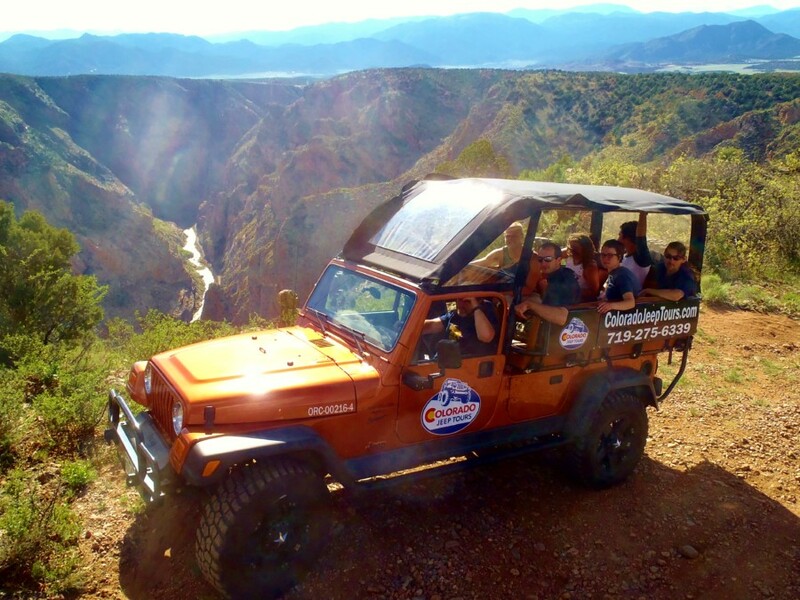 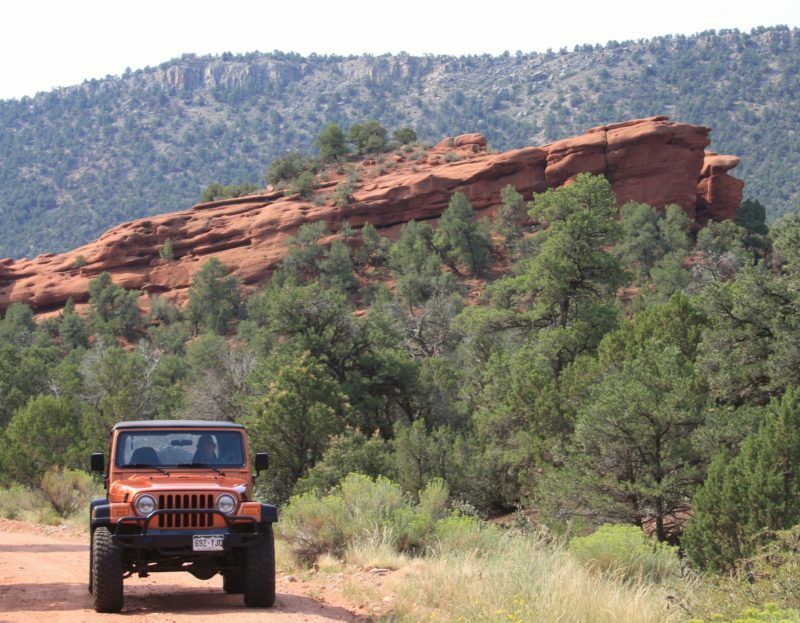 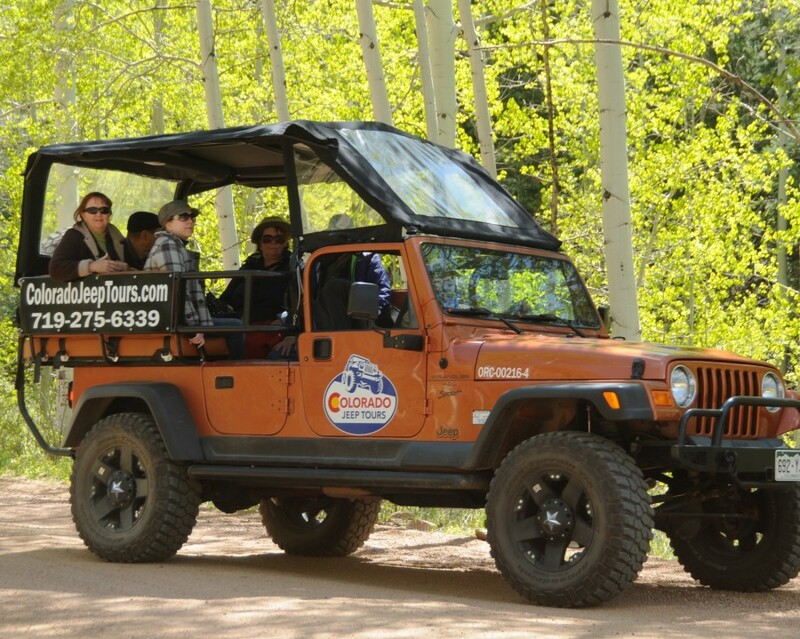 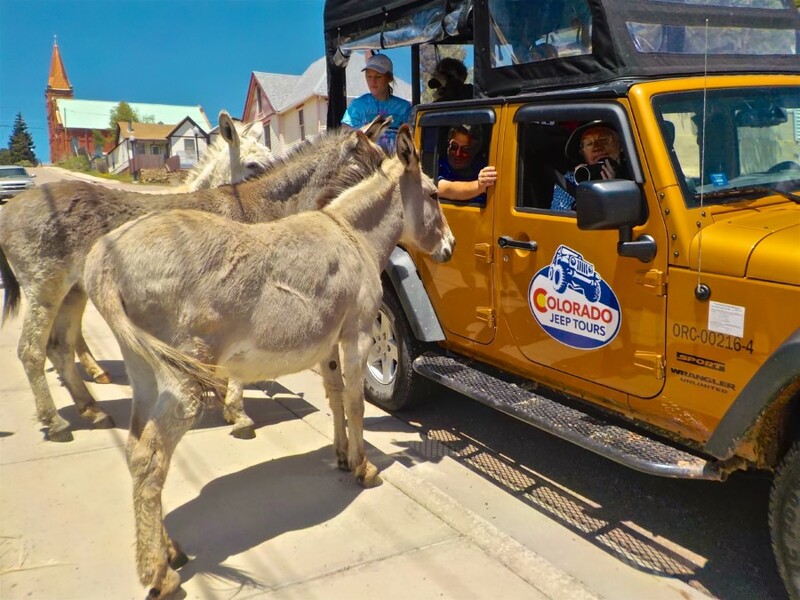 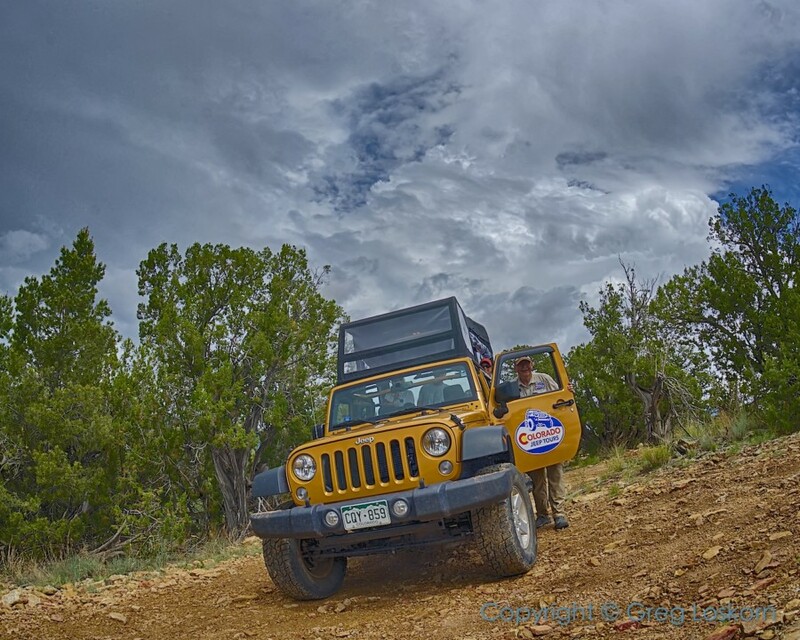 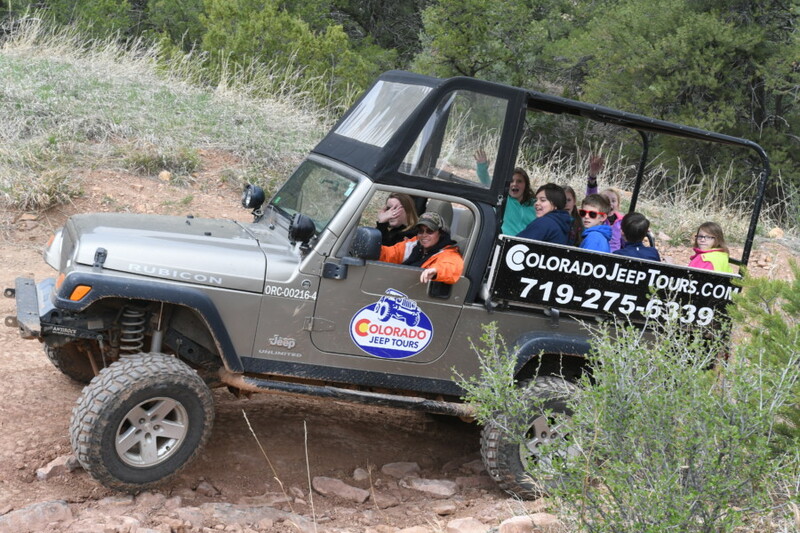 For more info email or call Colorado Jeep Tours at 719-275-6339 or call RoyalGorge.info at 719-445-8300.